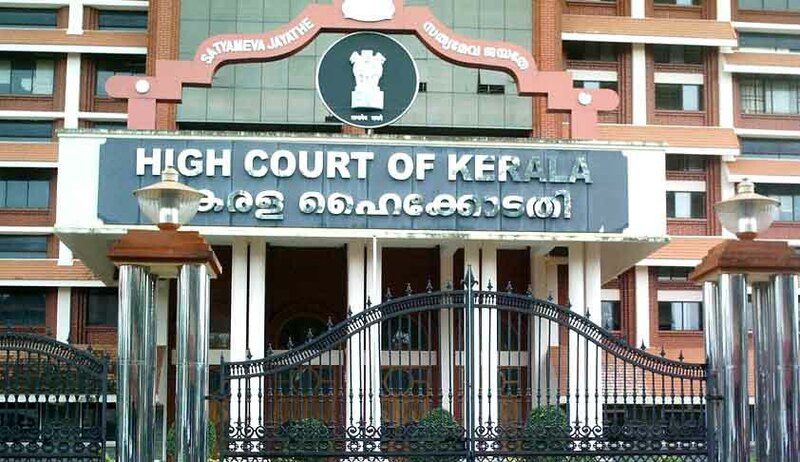 A Division bench of the Kerala High Court on Tuesday had decided to initiate contempt of court proceedings against Minister for Culture and Rural affairs, State of Kerala, Mr K.C Joseph for his alleged derogatory remarks against Justice Alexander Thomas, after the latter had criticised the inefficiency of the Advocate General’s office in conducting of the cases before the Honourable High Court in the midst of a hearing matter posted before the learned judge as per the rooster. It is alleged that the Minister had caused to issue a statement in the social media as well as in his face book page imputing statement against the learned Judge as follows: “If the past of persons who made comments are examined, there could be no surprises if the Jackal who had fallen in the indigo dye howls and he cannot be blamed”. The Contempt proceedings were initiated in a petition filed on 30 th July 2015 through V.S Sivan Kutty M.L.A , seeking sanction from the office of the Learned Advocate General , to initiate contempt of court proceedings against the minister. The law in this regard provides that , contempt of court could be initiated by the court suo motu or on an application made by the learned Advocate General or by another person , even a member of public , provided after obtaining consent from the learned Advocate General. The Division Bench comprising of Honourable Justice Thottathil B Radhakrishnan and Justice Sunil Thomas on Tuesday taking cognizance of the petition seeking contempt , opined that the petitioner had demonstrated a prima facie case for initiating proceedings for criminal contempt against the respondent minister. The court further held that sanction proceedings pending before the Advocate General ought not to be prolonged further in the above case and it was quoted as follows “ We also think that it would be wise, in the ultimate bargain, that all allegations are considered by the court because of the intricate connectivity of the allegation as between the respondent and the Advocate General”. The court thereafter issued notice for the personal appearance of the minister and called upon him to answer the memo of charges thereto. The matter has been next scheduled for further proceedings on 16/02/16.